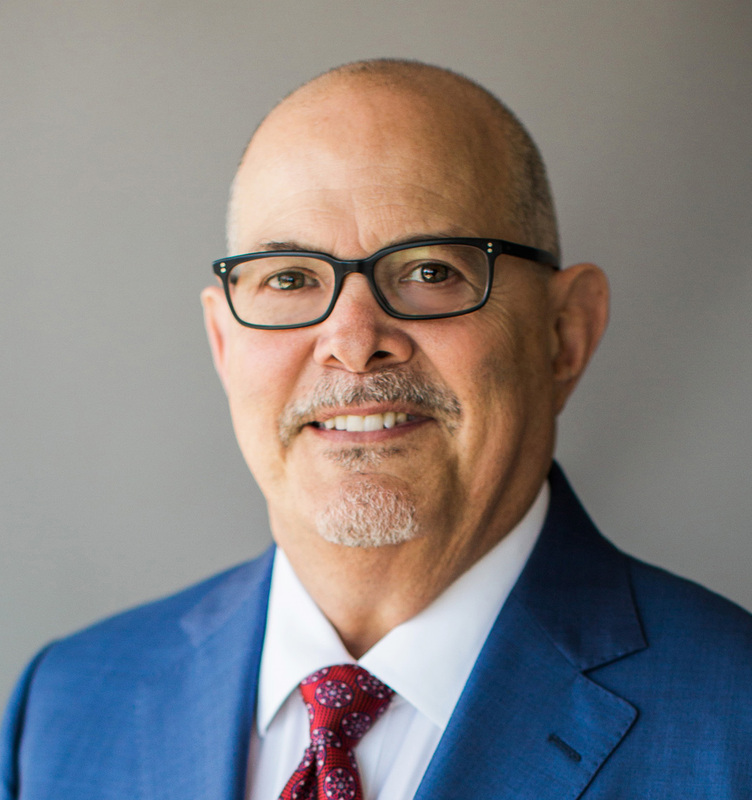 Scott H. Siegel is a commercial finance, bankruptcy and workout practitioner with 35 years of experience, primarily in domestic and international as well as government and commercial transactions. Prior to affiliating with the firm, Mr. Siegel was Regional Chief Counsel responsible for managing the Western Region legal department of the Trade Finance operating group of CIT Group Inc., including the structuring, documentation, syndication and enforcement of all the Western U.S. and Pacific Basin asset based lending, accounts receivable financing and factoring transactions. Immediately prior to his tenure with CIT, Mr. Siegel was Vice President, General Counsel and Secretary to Lockheed Martin Finance Corporation, the wholly owned finance subsidiary of Lockheed Martin Corporation, where he was responsible for the legal affairs of the company and documenting cross-border loan, lease and sales financing transactions for advanced technology products to local, state, US and foreign governments and corporations. Before LMFC, Mr. Siegel was First Vice President and Associate General Counsel with California Federal Bank where he managed the law department group responsible for origination and enforcement of all commercial income producing and consumer real estate loans, workouts, foreclosures, trustee services and REO sales. He was also a key member of the management team responsible for developing and implementing a restructuring plan to fit the bank’s corporate business strategy. He has held Senior Counsel positions with Bank of America and Security Pacific National Bank and was a partner with a commercial litigation firm where he supervised the bankruptcy litigation department. Mr. Siegel serves as a Judge Pro Tem for the Los Angeles Superior Court. Mr. Siegel also devotes a great deal of time assisting non-profit organizations such as the CHP 11-99 Foundation, the St. Francis Medical Center Foundation and the Love Ride Foundation for which he has provided guidance on issues involving the California Non-Profit Integrity Act. Mr. Siegel enjoys motorcycling, traveling and photography. Mr. Siegel received his Bachelor of Arts degree from the University of Southern California in 1976 in Broadcasting and his Juris Doctorate from Southwestern Law School in 1980. Mr. Siegel is a member of the Los Angeles County Bar Association (Commercial Law and Bankruptcy Section), and the Financial Lawyers Conference. Mr. Siegel is a frequent speaker for lender oriented trade groups and regularly addresses various bar associations on bankruptcy and commercial law and UCC related matters.